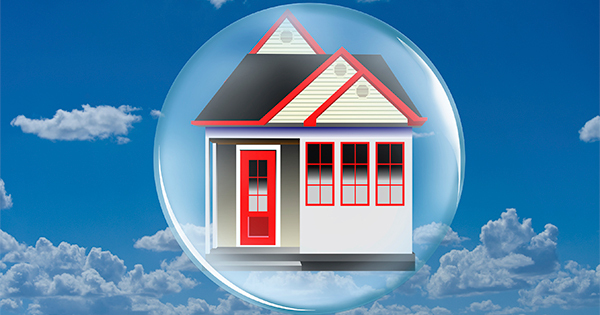 After the housing market bust we experienced across the country in 2008, many experts have been quick to warn that a new bubble may be forming in some areas. One particular example of this is a recent article pointing toward the California Bay Area’s price gains over the last 18 months. 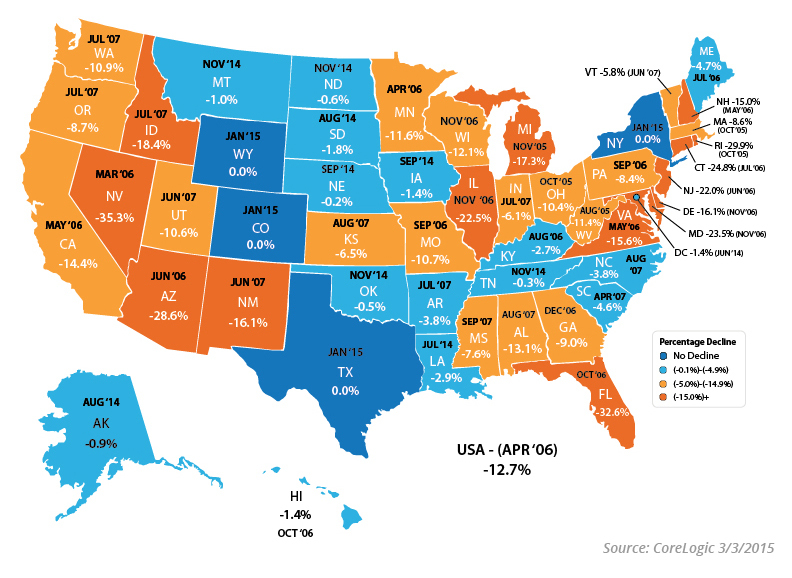 Even with the high performance of prices in the Bay Area, the state of California as a whole is still -14.4% below their Peak, experienced in May of 2006. Traditionally the Spring months have been the most popular dates sellers choose to list their homes. With additional inventory coming to market soon, meet with a professional in your local market to evaluate your best course of action.